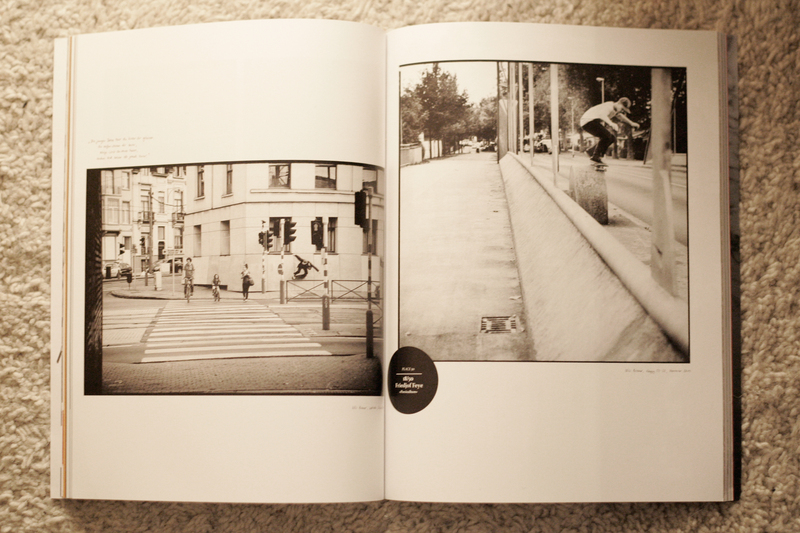 Place skateboard culture just dropped their 50th issue. Over the last 8 years the mag came along with many photographers, artists and designers. 50 of them had the chance to come up with own double pages for the current issue.